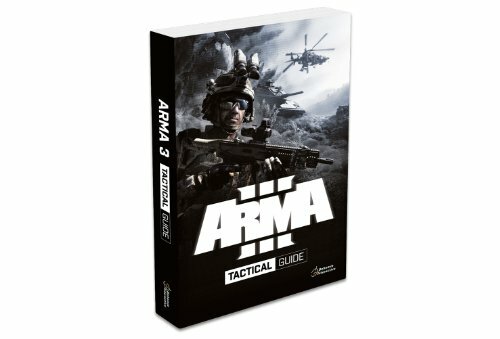 Bohemia Interactive together with Andrew "Dslyecxi" Gluck, former US Marine, brings you the official Arma 3 Tactical Guide which will enable you to SURVIVE / ADAPT / WIN. 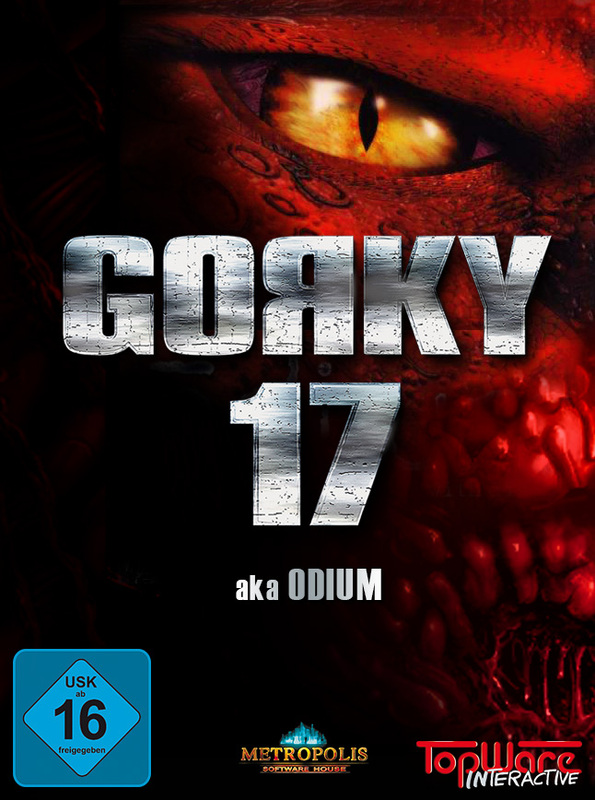 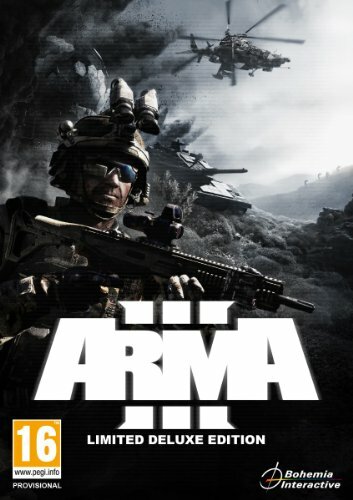 Experience the most accurate MilSim to date combining the best parts of action and realism. Split second reflexes might win you the battle but not the war, the Arma 3 Tactical Guide is based on deep knowledge of Arma 3's unique game mechanics combined with real military tactics and will provide all of the critical techniques and methods necessary to lead from the front. 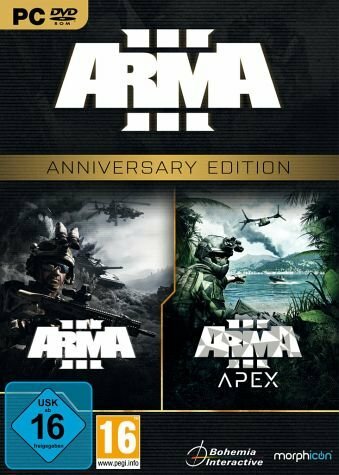 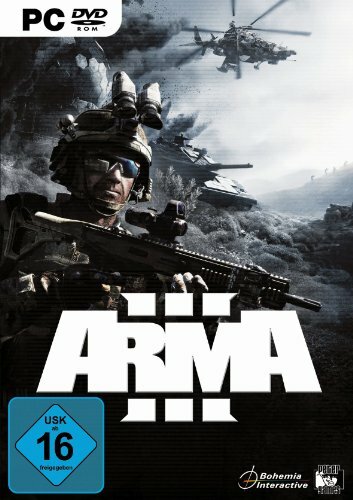 Günstige Preise, Meinungen und Bewertungen zu Arma 3 Für Pc finden Sie bei preison.de online.